The Finnish-Zambian Association (FinZam) also known as Suomi-Sambia Seura is a non profit organisation that is registered with the registrar of societies in Finland. The aim and purpose of the association is to promote friendship and understanding between the peoples of Zambia and Finland through promoting public awareness of Zambia in Finland and the observance of important Zambian and Finnish anniversaries and social events. The Finnish-Zambia Association also promote cultural exchange activities between the two countries. Membership is open to everyone. The Finnish-Zambian Association – Suomi-Sambia-seura was founded in 1977 by a group of Finnish experts who had worked on various assignments in Zambia. They form Finzam as an association to promote Zambia in Finland. 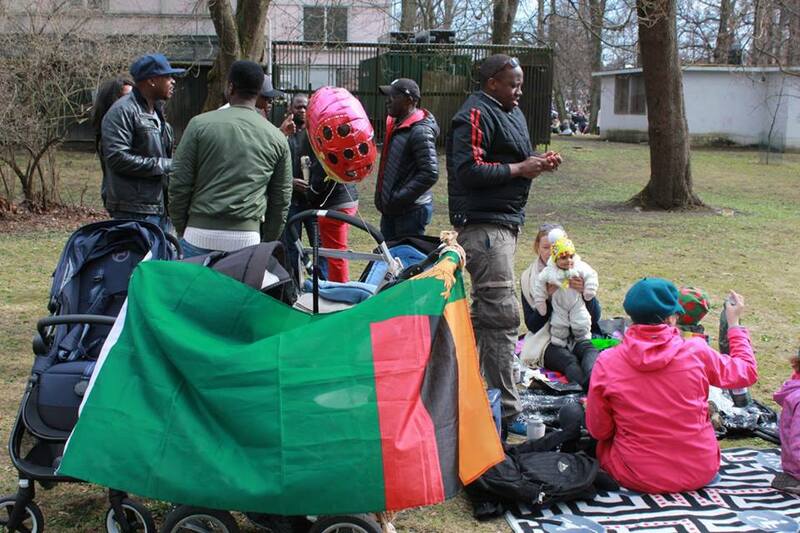 Since then the Finnish Zambian Association has aimed to bring together Finnish people and other nationals interested in Zambia, Zambians living in Finland and Finnish-Zambian families in order to enhance the friendly relations and cultural understanding between each other. The Finnish-Zambian Association also aims to uphold the interests of community development in Zambia, Zambian cultural activity in Finland, and bi-lateral relations between Zambia and Finland. The Finnish-Zambian Association seeks to promote awareness of Zambia in Finland and as well as disseminate Zambian languages and culture. This is done through lectures and other events that are frequently visited by Zambian artists and cultural personas. 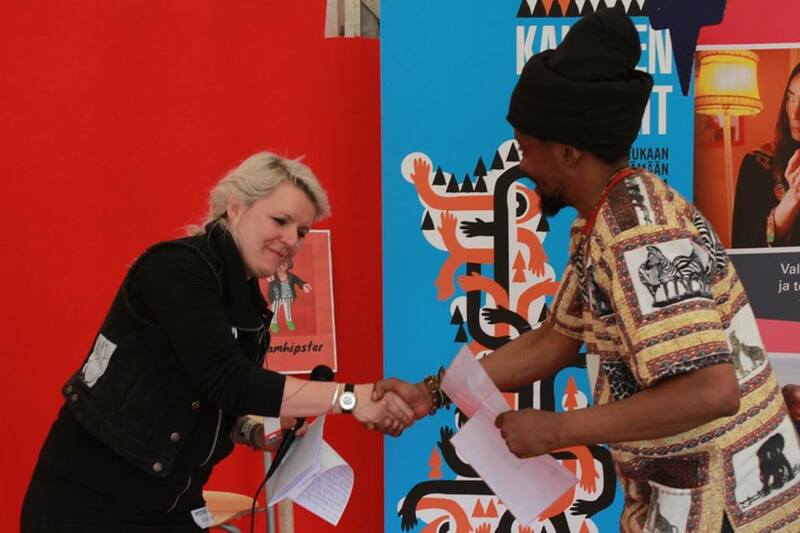 The association creates relations between Finns and Zambians by organizing cultural events. The programs and initiatives of the Finnish-Zambian Association would not be possible without the unwavering support of our generous partners that we work with. We thank them for their commitment to supporting our professional, cultural, and youth-focused educational programs that aim to strengthen and empower our communities.